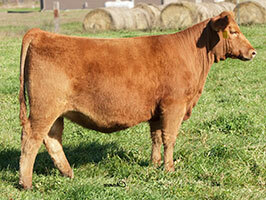 Embryo transfer is the heart of the breeding program at Johnson Family Cattle. 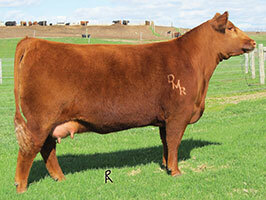 Contact us for available embryos. From time to time, we offer flushes as well. 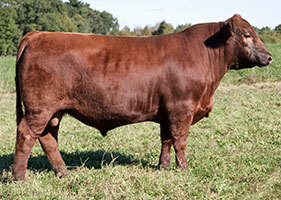 Give us a call, we’re always happy to talk Red Angus and Angus cattle! 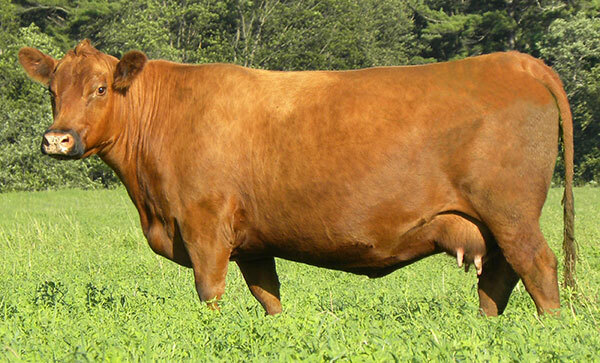 If only more cows were like 244P! 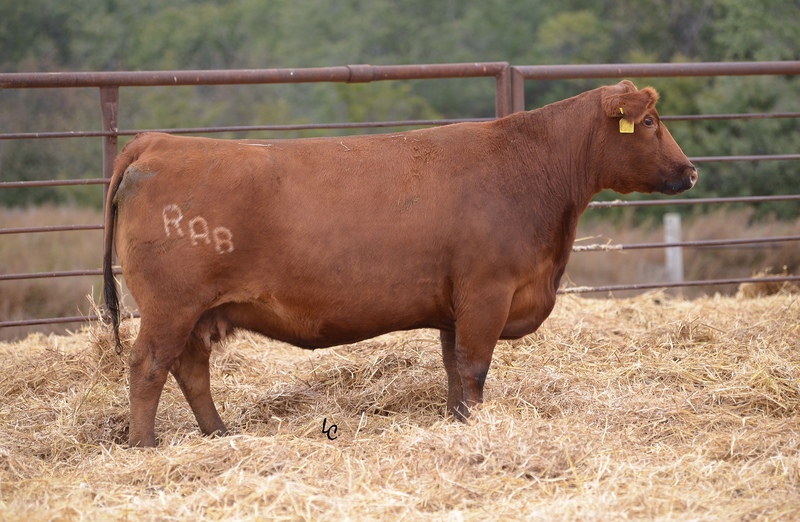 At Johnson Family Cattle, she’s been our foundation, our rock. 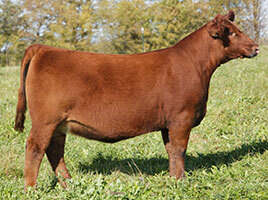 We’ve sold progeny and embryos to multiple states through the U.S., as well as Canada and Mexico. 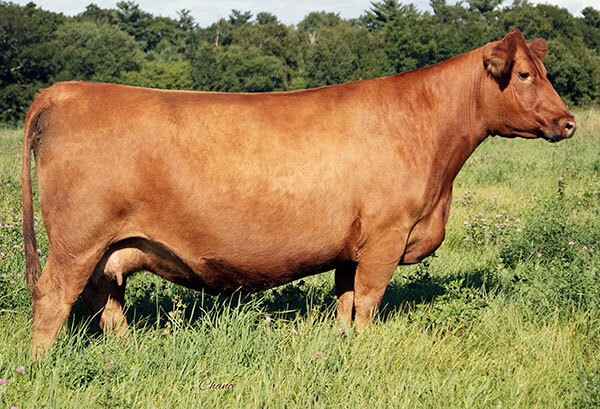 Few cows have the depth of rib, femininity and udder quality of 244P. 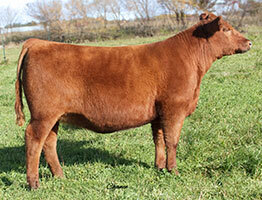 2013Z is a never miss cow. She transmits her incredible body capacity, fleshing ease and flawless structural design to each and every mating. 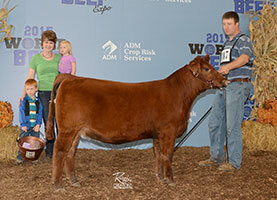 Her first daughter sold for $4000, her second for $12,000 and her third isn’t for sale for any price. 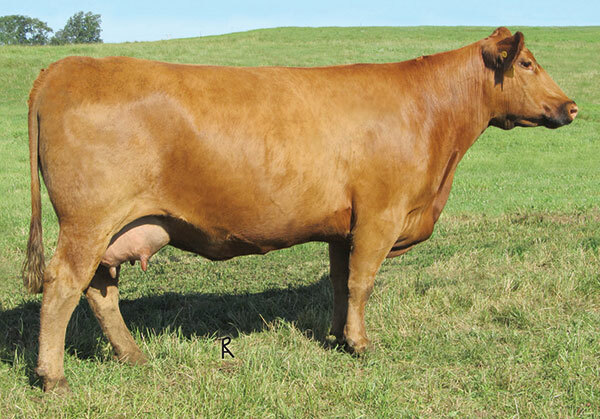 2013Z is now part of the Johnson Family Cattle aggressive embryo transfer program, with calves due in our Wisconsin and Missouri ET herds. The legend continues! Acquired from the historic DAMAR dispersal, Tarmily is the kind of female to build a program around. 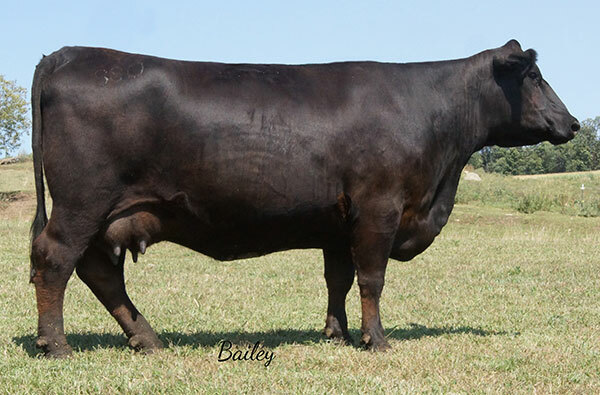 While she’s best known as the dam of Mimi W085, Tarmily has produced multiple winners, high sellers and standouts. 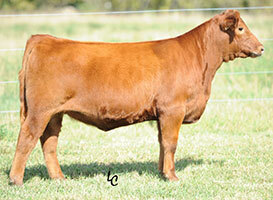 Watch for progeny in future Johnson Family Cattle sales and show strings. 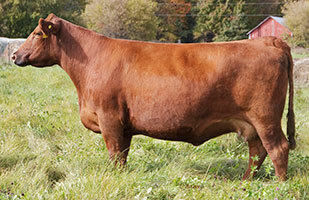 088 is a maternal sister to Mytty In Focus, one of the breed’s most influential sires of all time. 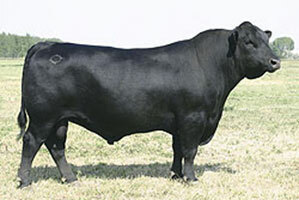 The great Countess cow family is highly regarded in Angus circles. 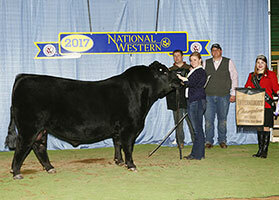 When given the opportunity, we jumped at the chance to partner with Marda Farms and Oian Angus to own this great female. 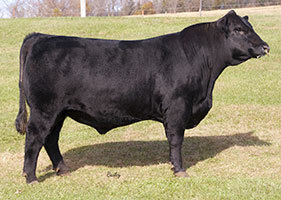 We expect 088 to anchor the Angus breeding program at Johnson Family Cattle.